Making new friends, working on fun projects or learning a new skill, that’s what summer camp is all about and we’ve put together a list summer programs in North Texas where your child can do all this and more! 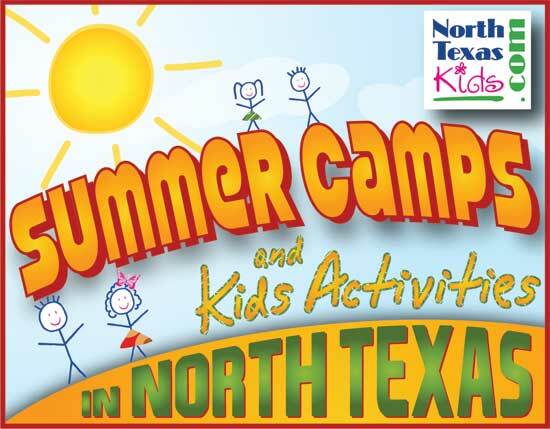 Whether you live in Dallas, Fort Worth, Plano, Frisco, Richardson, Grapevine or Arlington, North Texas Kids can help you find the perfect summer camp! Our featured Summer Camps and Kids Activities Guide is broken down into categories so you can easily find what you’re looking for. Click on one of the links below to start your search. We’ll be adding new ones periodically so be sure to check back! Want to list your summer camp? Email us for rates and information. 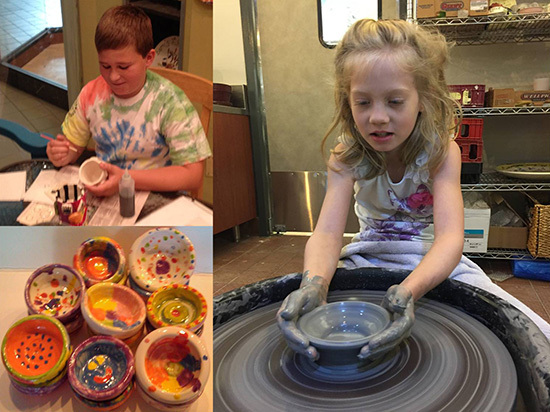 At one of Paint My Pottery’s half-day art camps kids will create multiple pieces of art using many mediums: pottery wheel, clay sculpture, ceramic glazing, mosaics, glass fusing, and more. They will learn a variety of techniques, to acquire skills that develop confidence, in an atmosphere that fosters curiosity and cooperation. Info: 1pm-4:30pm daily $190/weekly session; $50 deposit to register-balance due 1st day of camp session. Early registration $150/week paid in full by May 31st. Camp size limited – Camp instructors include certified teachers, teaching students, experienced artists and art interns. Kids, here’s your chance to runaway with the circus for a week. Discover the thrill of becoming a circus star and make new friends! We inspire campers to discover their unique sense of creative expression by providing opportunities to reach new potentials and expand skills. Lone Star Circus School Summer Camps is a day-camp experience designed to introduce children at any level of physical development and skill the excitement of circus arts including aerial silks, aerial ring, trapeze, juggling, contortion, rolla bolla, tightrope, clowning and balancing. Circus camp is for children ages five to 15. Camp sessions & fees: June 13-17, June 20-24, July 11-15 and August 1-4 (four one-week sessions), 9:00 AM – Noon, $50 per day or $225 per child for the entire week. For more information or reservations, please call 214/206-1449, visit www.lonestarcircus.com/camps or email us. 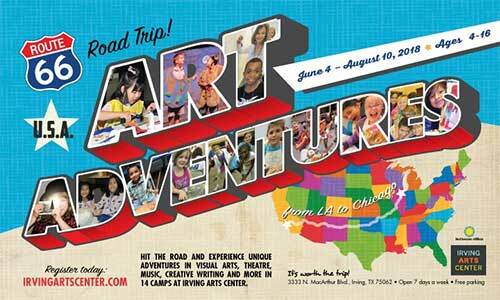 For more than 25 years, Irving Arts Center’s summer art program has provided opportunities for kids to experience a wide variety of art disciplines through hands-on learning from professional instructors. Participants develop skill, self-confidence and an appreciation of lifelong learning. Step into our crime lab and dabble with the science of art. Tinker with technology, mix up chemical reactions and get hands-on with wildlife. Our science camps are geared for children entering 1st-8th grades, with a different STEM focus each week. Everything from reptiles, robots, reactions and more. 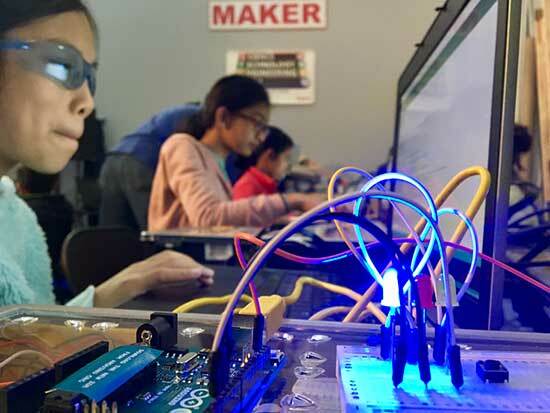 Older kids can sign up for one of our Maker Space camps. Learn to wield tools safely, build go-karts for race day, construct and fortify castles for siege or build a better bowling ball roller coaster. Mondays-Fridays all summer long! Rates start at $250/wk. 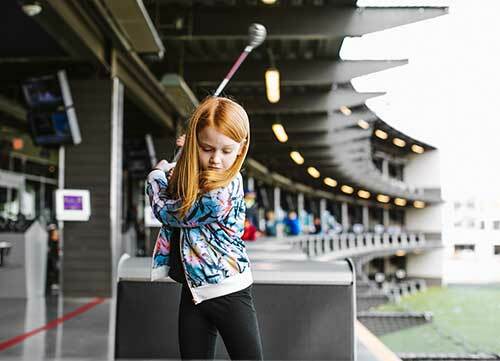 Topgolf Summer Academy is five days of non-stop entertainment and learning that kids will love. The program includes all of the components that make up the great game of golf. From chipping, putting and full swing, to the rules and etiquette, kids will learn everything they need to know to improve their game. Each Academy is designed and taught by our Golf Teaching Professionals in a fun, relaxed atmosphere. Summer Academy is staffed with a low student-to-instructor ratio to ensure each Junior Golfer receives in-depth, hands-on attention while he or she develops a winning golf swing. Sign up on our website.